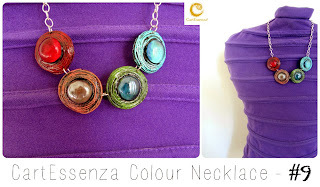 Thank you to Silvia and Camilla for today's article talking of CartEssenza on the new designers' themed blog "The tailor's project"! 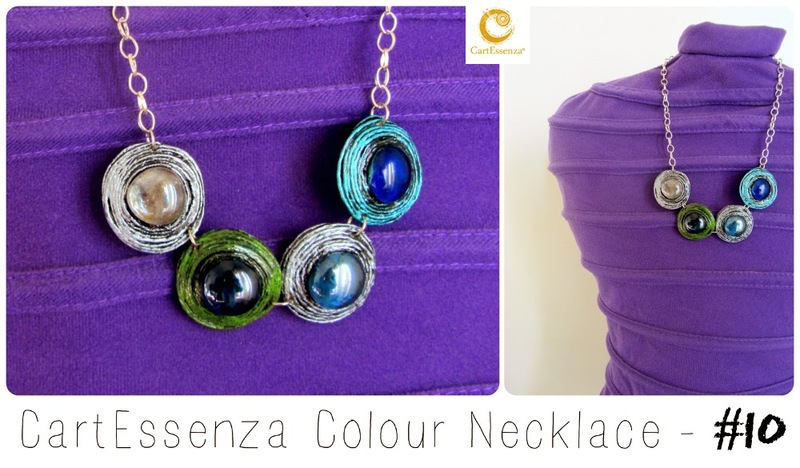 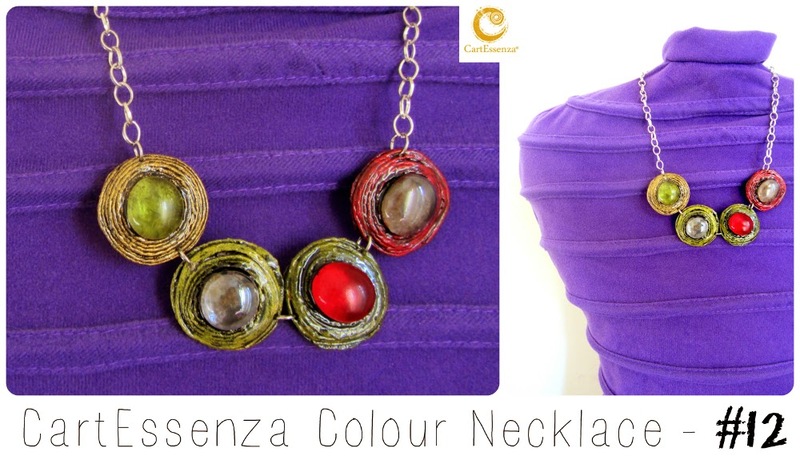 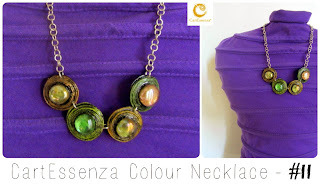 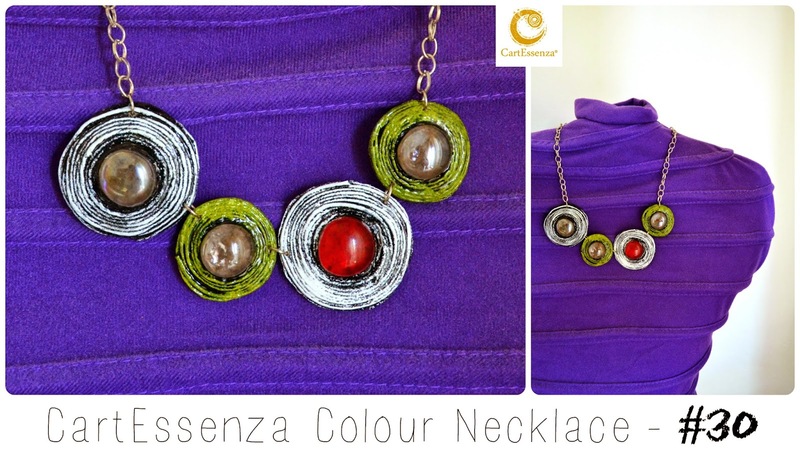 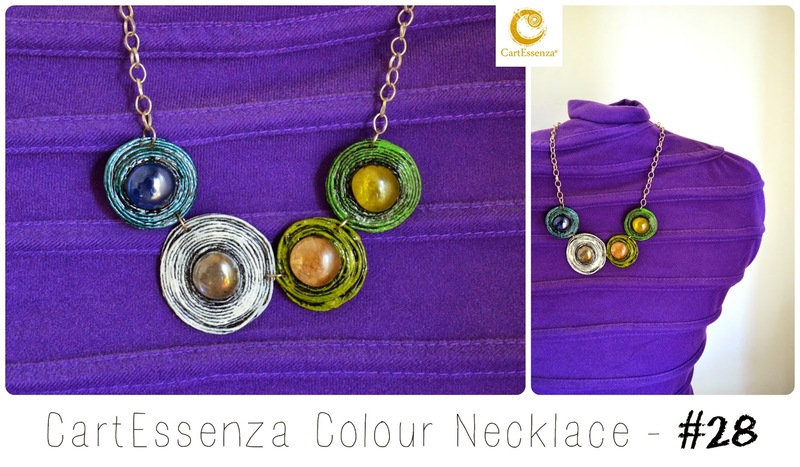 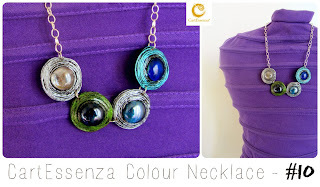 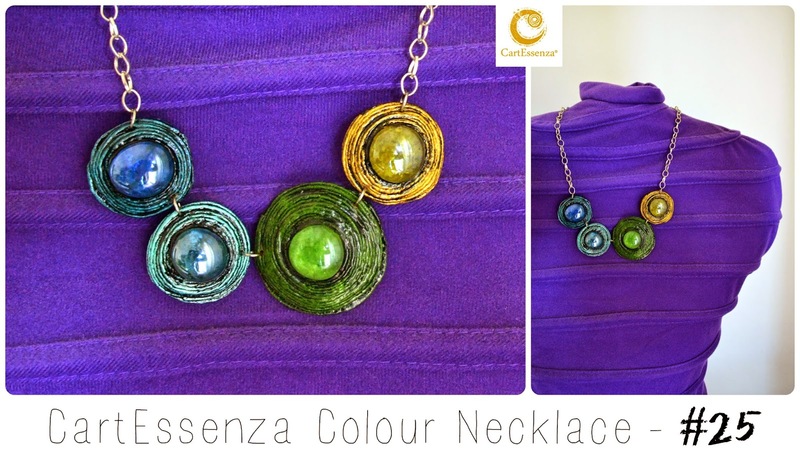 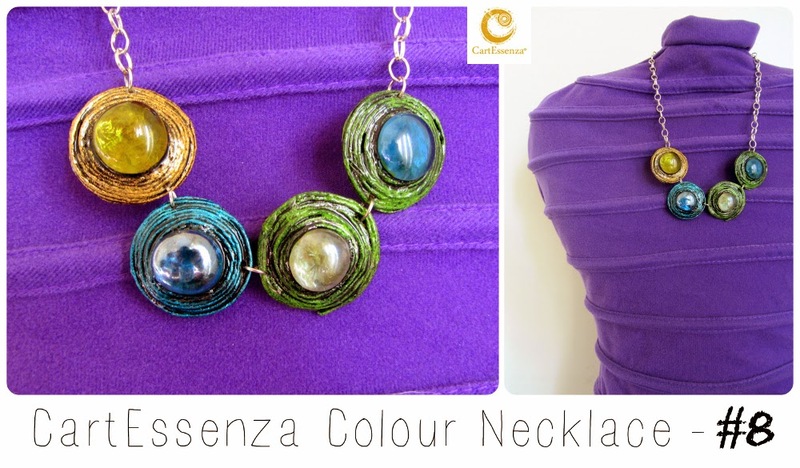 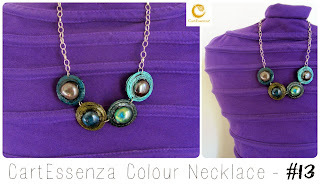 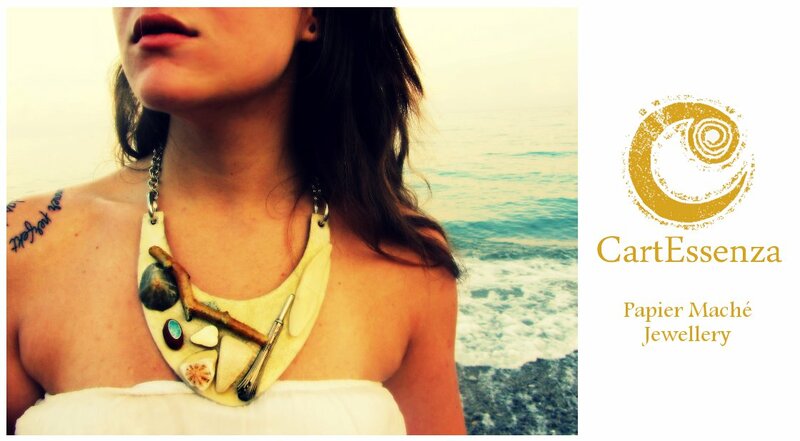 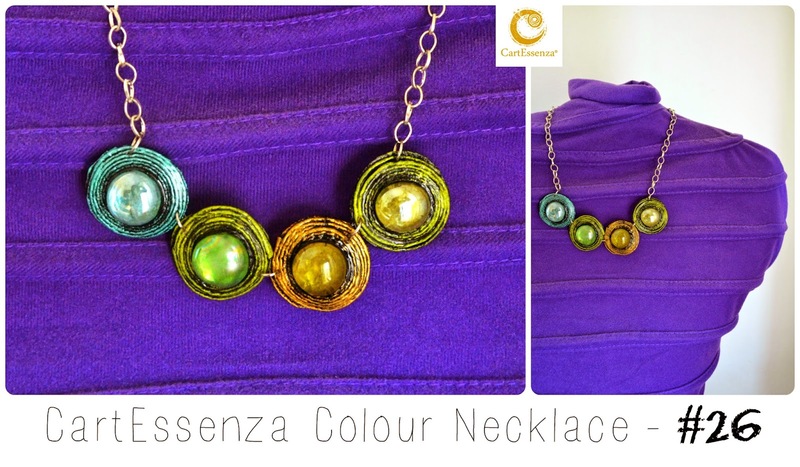 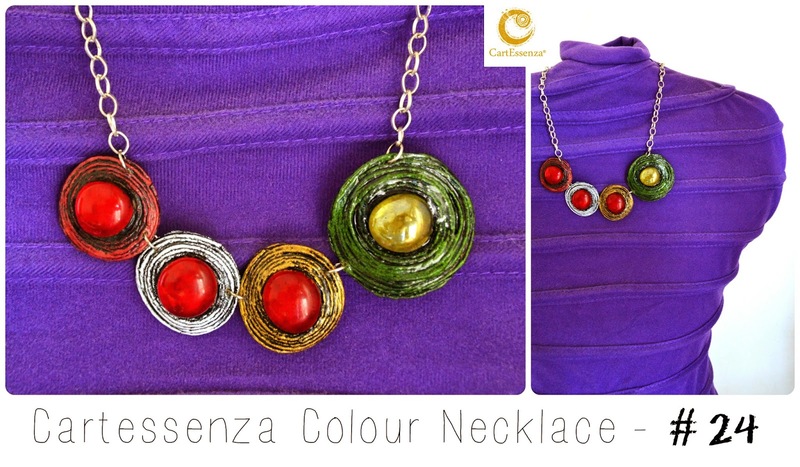 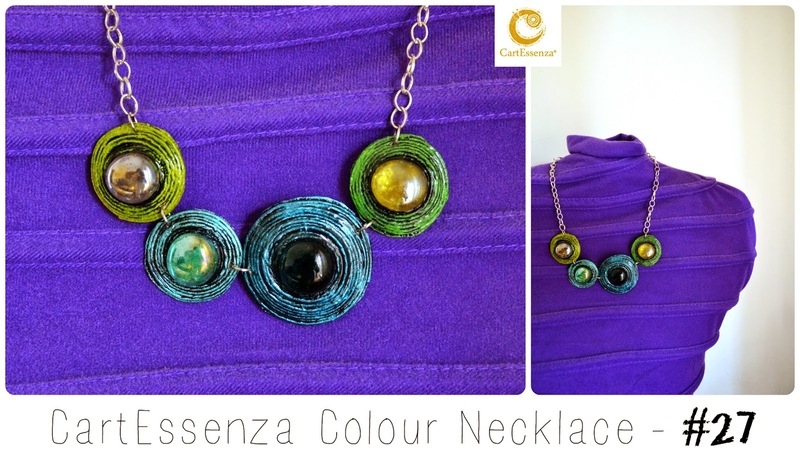 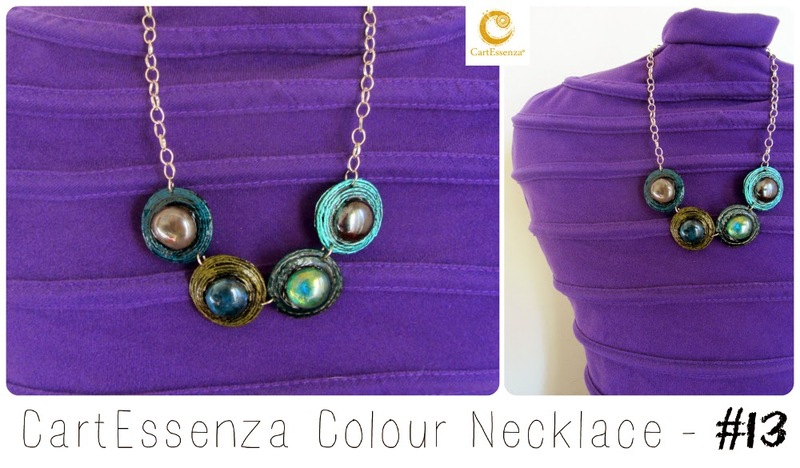 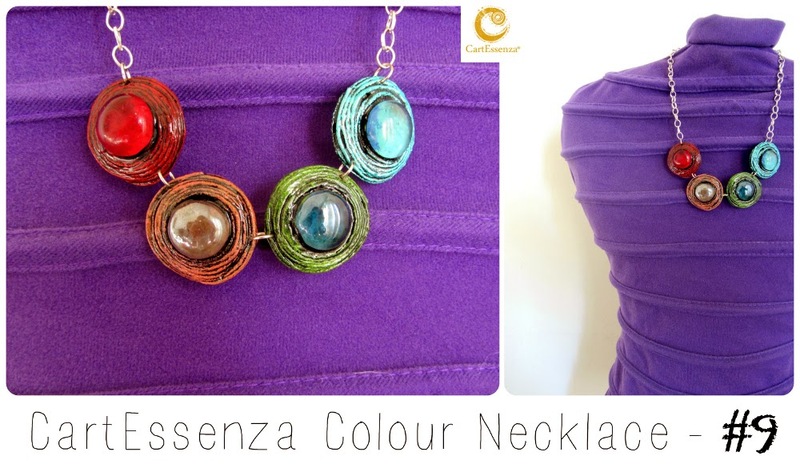 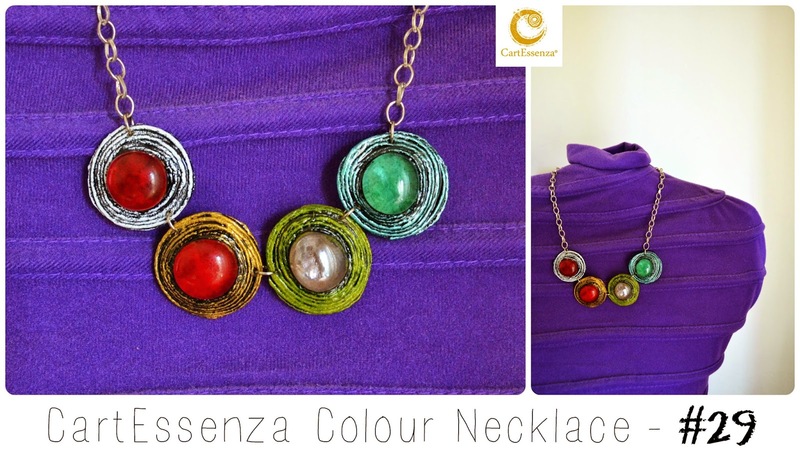 New CartEssenza "I Tondi" Colour Necklaces: colour your Spring 2014! PHOTO SHOOT - CartEssenza & La Soffitta Hand Made "A Rainy Day..."